In many countries in the world democracy is under stress. There are more and more signs that a global democratic backsliding may be setting in. Recently, the Varieties of Democracy report, covering 178 countries, concluded that for the first time since 1979 the number of countries backsliding on democracy was the same as the number of those advancing. Scholars talk of an emerging trend towards autocratic government. Although causes and trajectories are different in each country, growing economic, cultural and social insecurity within parts of the population seems to be a common contributor to nationalist populism as well as illiberal and antidemocratic sentiments. By now it is also quite clear that Russia, China and other autocratic governments try to take advantage of such trends in order to destabilize and undermine established democracies. Donald Trump’s rejection of multilateralism and his own autocratic populism worsens the situation considerably. 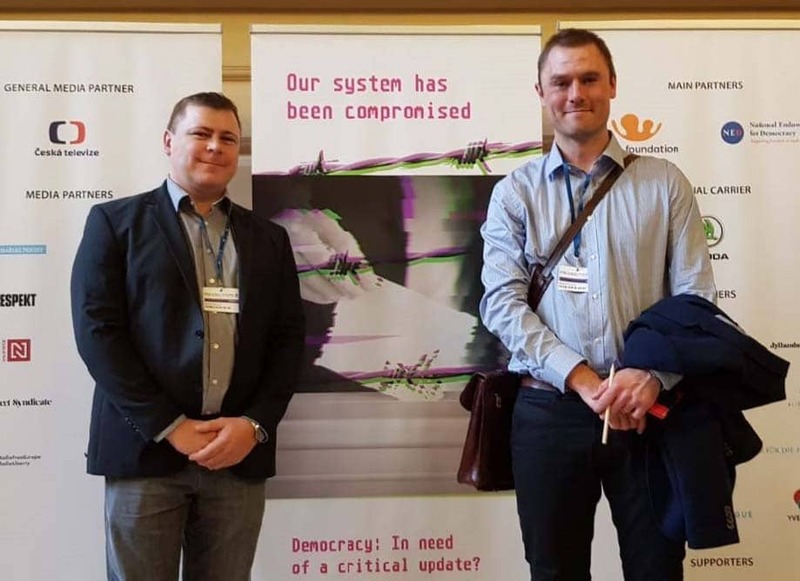 At the 22nd edition of the Forum 2000 that was held in early October in Prague it was clear that democracy defenders from around the world are increasingly uneasy. Created in 1996 as a joint initiative of the late Czech President Václav Havel, Japanese philanthropist Yohei Sasakawa and Nobel Peace Prize Laureate Elie Wiesel, the forum brings together thought leaders, activists, politicians and other individuals concerned about the values of democracy and respect for human rights. Last year, the forum gave birth to the International Coalition for Democratic Renewal that issued a Prague Appeal and the purpose of which is to facilitate exchange and develop joint activities for the revitalization and defense of democracy. The Renew Democracy Initiative around Russian dissident Garry Kasparov is another new effort into this direction. Then in June this year the Alliance of Democracies Foundation, recently established by former NATO Secretary-General Anders Fogh Rasmussen, held its first “Copenhagen Democracy Summit”. Another excellent new initiative to strengthen democracy, this time from the local level, was announced a week ago in Rome: the development of a Magna Charta for an International League of Democracy Cities. Unfortunately, it seems like most of those behind these valuable and important initiatives, whether consciously or not, intellectually do not manage to overcome the idea of sovereign nation-states and a Westphalian intergovernmental system. 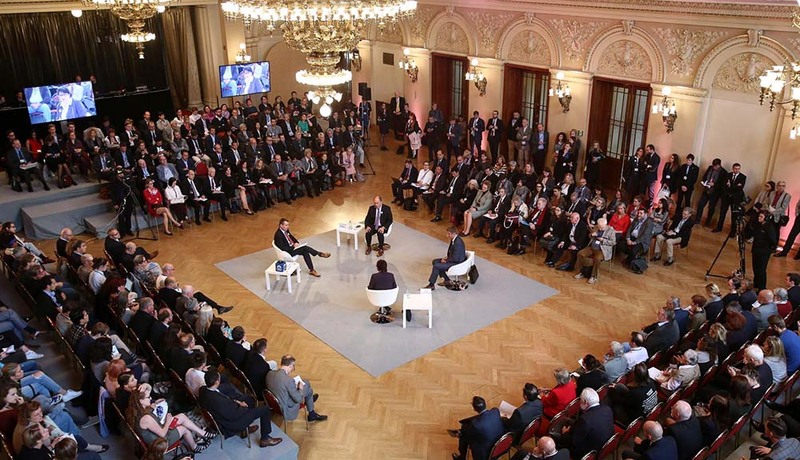 The opening panel of the Forum 2000 this year, for instance, took note of the latest figures of Freedom House on the backsliding of democracy and discussed possible causes and counter-measures. A question from the audience whether it wasn’t necessary to go beyond the nation-state and establish genuine democratic representation and participation at the global scale in order to get the negative effects of globalization under control was not considered. However, in more and more areas it is obvious that traditional international cooperation will not suffice to address global challenges. As pointed out before, national democratization and democratizing global decision-making in my view are closely interconnected. Important agenda-setting and decision-making is happening at the intergovernmental level but it is not necessarily effective and in the interest of average citizens. This feeds into people’s declining belief in national democratic institutions such as parliaments, because they sense that the latter are losing influence vis-à-vis global forces and often they are not satisfied with the results. What will be needed is the creation of strong and democratic global institutions that are based on the concept of shared sovereignty. The creation of a citizen-elected United Nations Parliamentary Assembly that was first suggested in 1948 represents a good pragmatic step to support global democratization and help counter autocratic governments at the UN. Among other things, it could give opposition politicians a global voice and help build momentum for a democratic caucus at the UN. This latter idea – now more important than ever – was pushed by Freedom House and others almost fifteen years ago but unfortunately it never materialized despite intergovernmental collaboration at the Community of Democracies. Visionaries and dissidents such as Václav Havel or Bronisław Geremek supported the proposal for a UN Parliamentary Assembly and understood the importance of cracking the shell of intergovernmentalism. Today’s leading defenders of democracy with a similar mindset have yet to emerge. 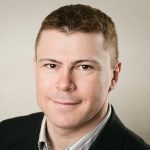 Andreas Bummel is co-author of A World Parliament: Governance and Democracy in the 21st Century. Image: Opening panel of the 22nd Forum 2000 in Prague. Copyright: Forum 2000.